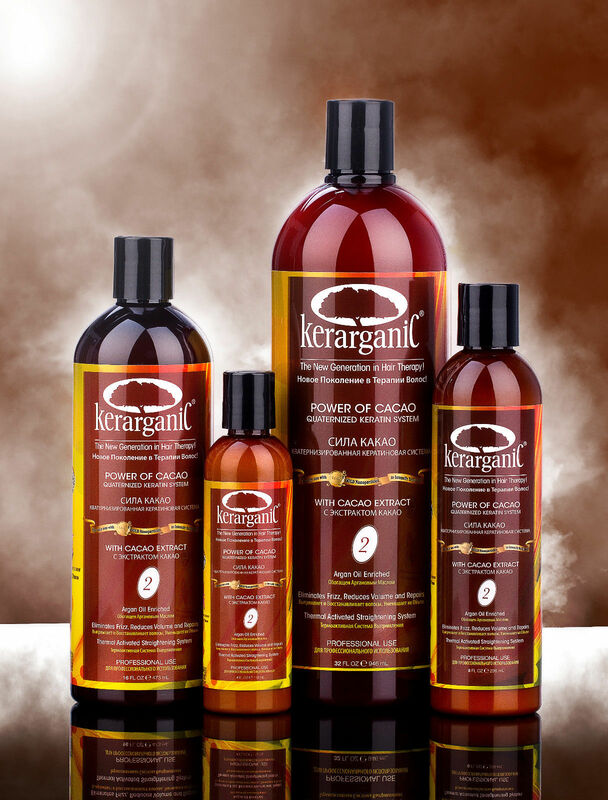 Kerarganic is the only of its kind in the market with 24kt gold nanoparticles to intensify brilliance. This product contains an array of natural extracts and oils, including organic certified ingredients, featuring the miracle of Morocco - Argan Oil. In addition to essential amino and fatty acids and vitamins, it contains natural keratin which infused back into the hair shaft during the treatment. The treatment scientifically formulated to repair, beautify, eliminate frizz, reduce volume and revitalize the most resistant hair. 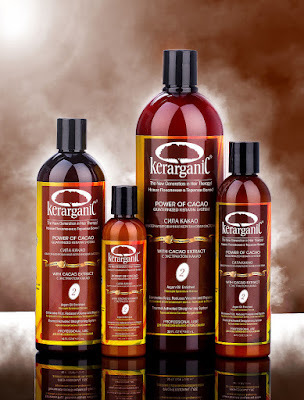 Our salon found a best way to prolong and better result for the Brazilian Keratin Treatment. 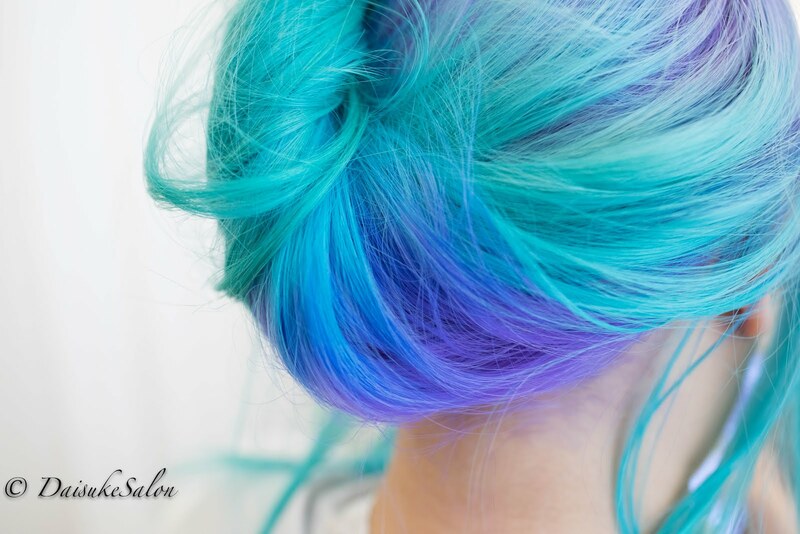 We combine the Ultrasonic technology to the treatment. 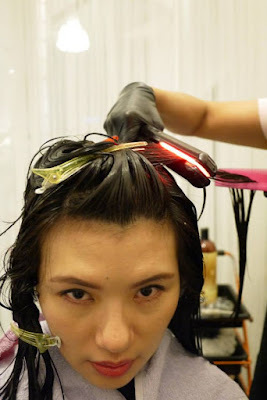 Our salon been doing Brazilian Keratin Treatment (BKT) for around 7-8 years. We always try our best to achieve the best result. After we combine with Ultrasonic technology, lots of customer respond much better result. Below link is the review of our ultrasonic keratin treatment.